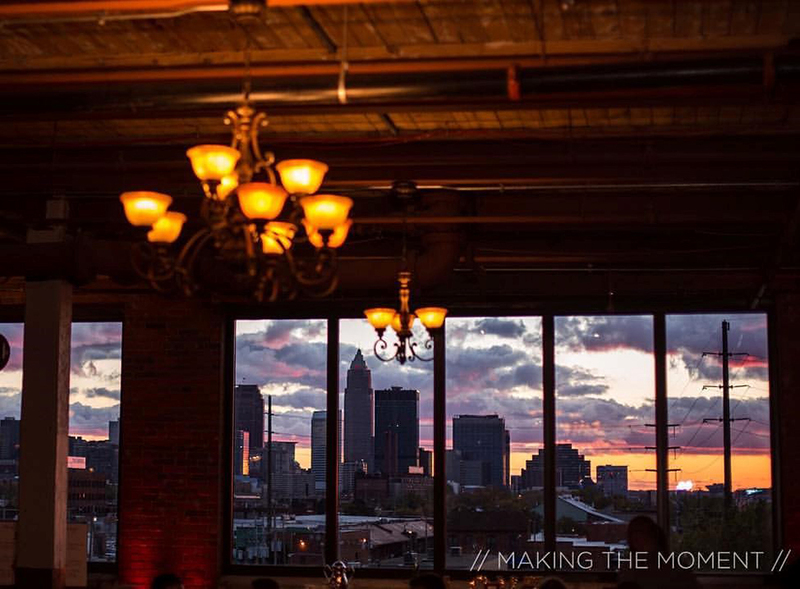 A combination of warehouse chic and some of the best views in Cleveland! 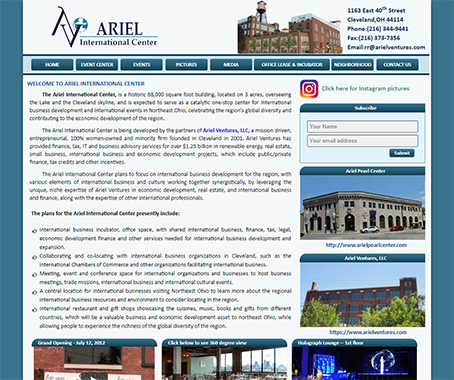 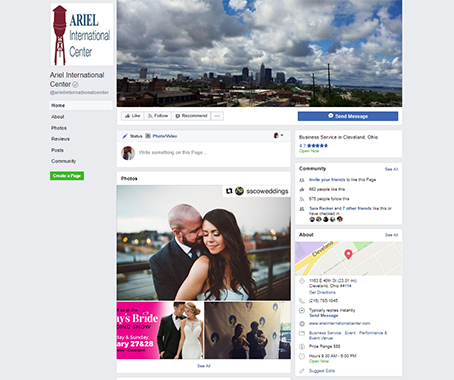 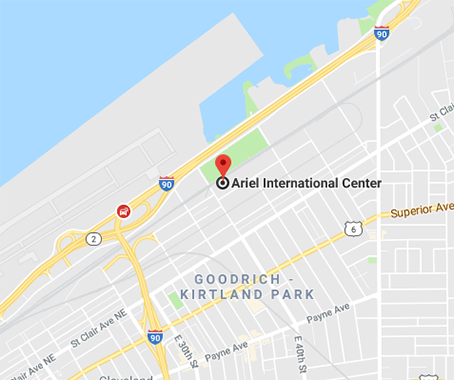 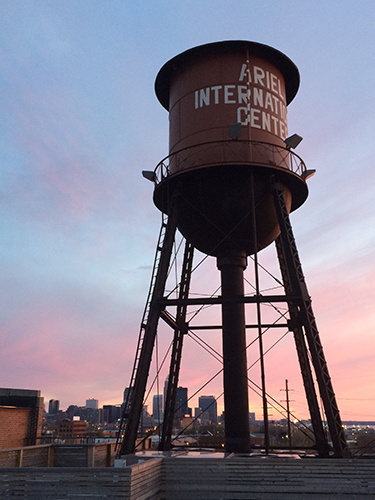 The recently renovated Ariel International Center features a 100-year old historic, rustic red brick building, with large windows, elegant chandeliers, high wood ceilings and earth tone wall colors. 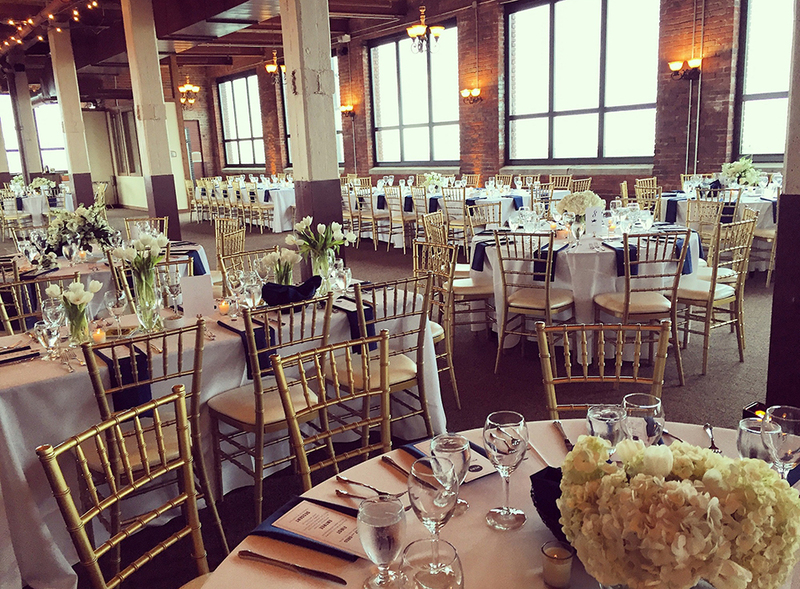 Create special wedding memories, with a spectacular sunset view over Lake Erie and stunning views of the Cleveland Skyline! 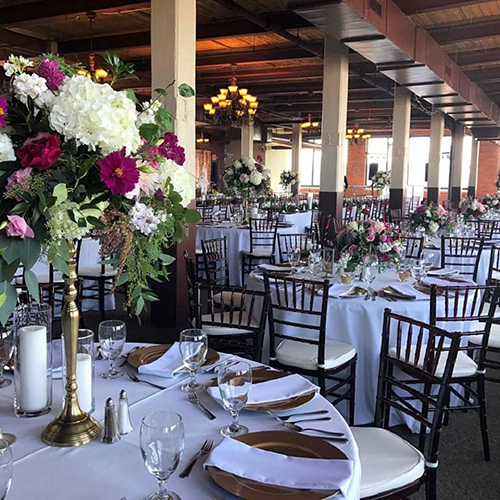 The 4th-floor Skyline Lake-Room is the main reception level, with a seating capacity of up to 300 including a dance floor, and 350 without. 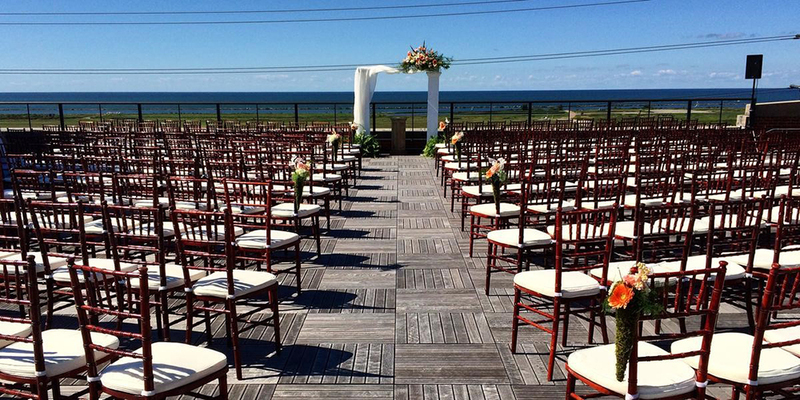 The 5th-floor Skyline Lake Rooftop seats up to 280 guests. 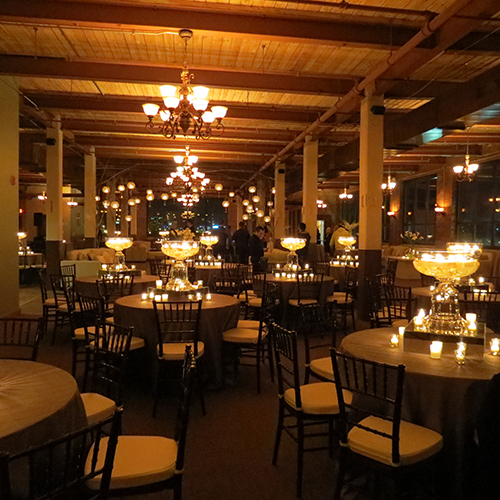 The 3rd-floor Lake-View Room seats up to 200. 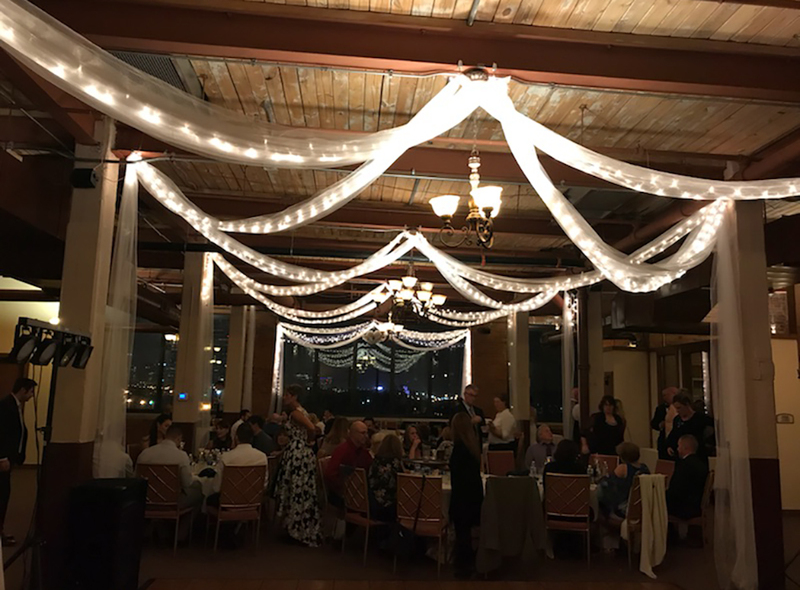 You can add it for a ceremony or cocktail hour. 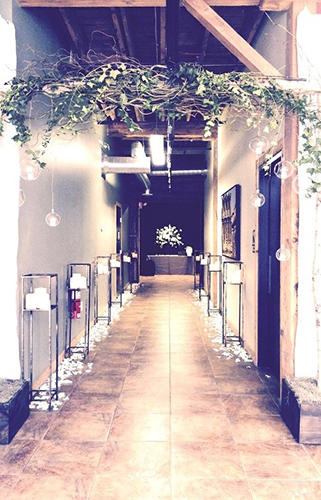 Would you like to see more? 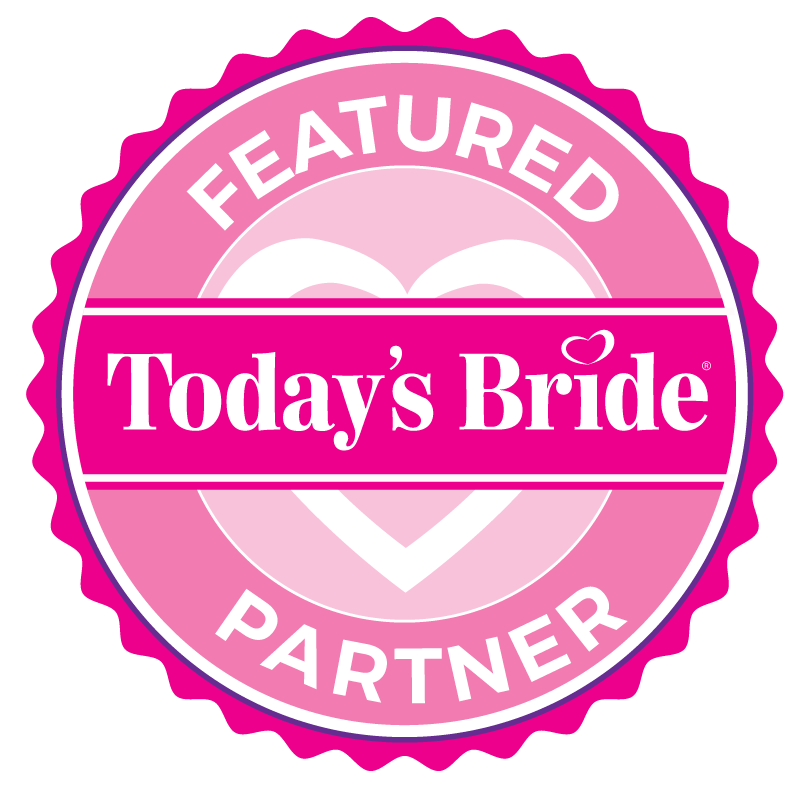 Get in contact today!